We rent our apartment in Jesolo, near Venice for short weekly stays all year round. 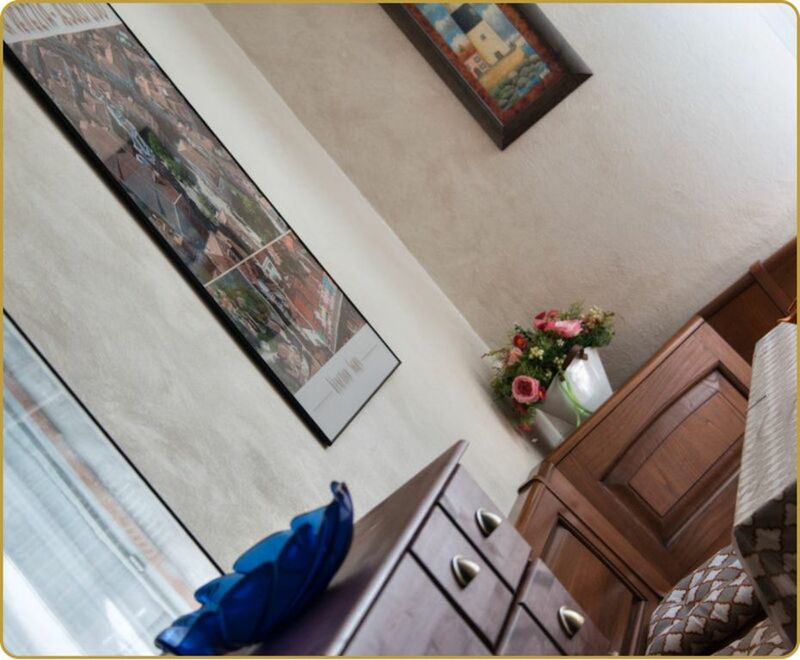 The apartment is suitable for 4 people and has been newly restored, and it s completely equipped with TV-SAT, , iron,cooking stoves and coffee maker. Very well lighted, at only 50 mt from the beach. It’s very easy to reach Venice by the motorboat from Punta Sabbioni to S.Marcus Sq. in the heart of Venice. During the beach season, it’s included in the price the Sunshade and two deck chairs On the beach.. For further details about the apartment and the way to book them please visit our private web site: ask us the URL with an e-mail message clicking on then blue button and then the 'Send booking enquiry' link below, or search by means of google searching engine with the world : Cà Venezia Apartments in Jesolo Lido. Follow directions for Aqualandia ( Water Fun Park), and enter the main road (pesdestrian Isle ). Between Piazza marina and Piazza Nember you'll find Cà Venezia House.